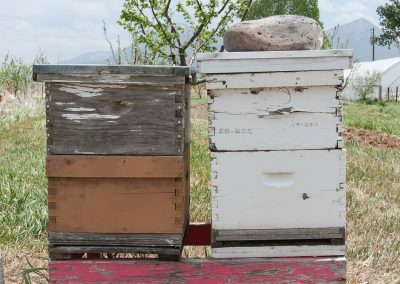 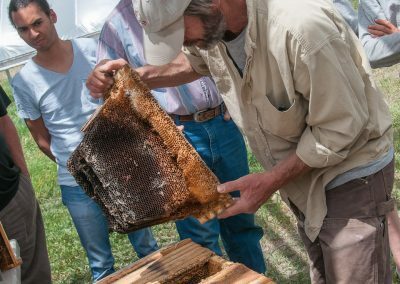 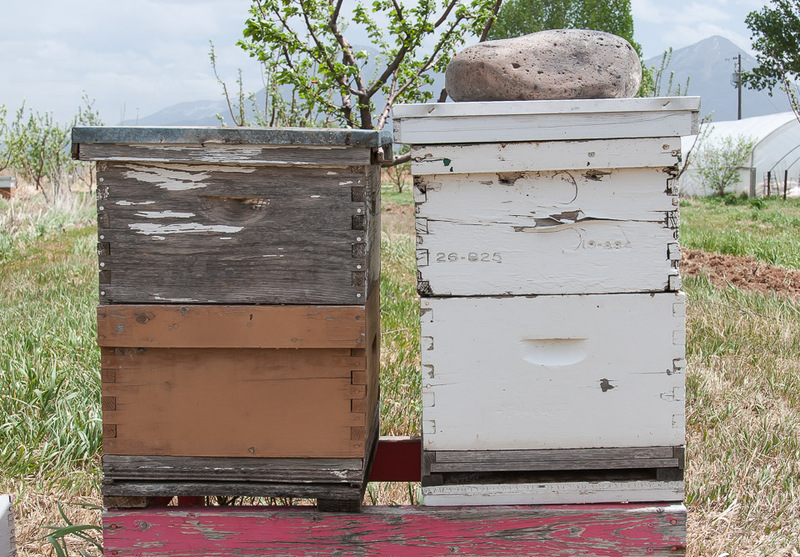 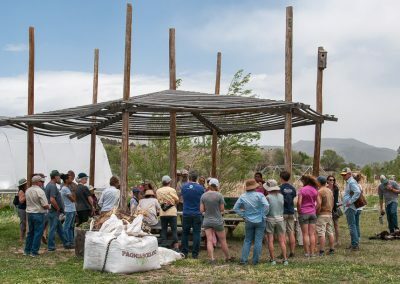 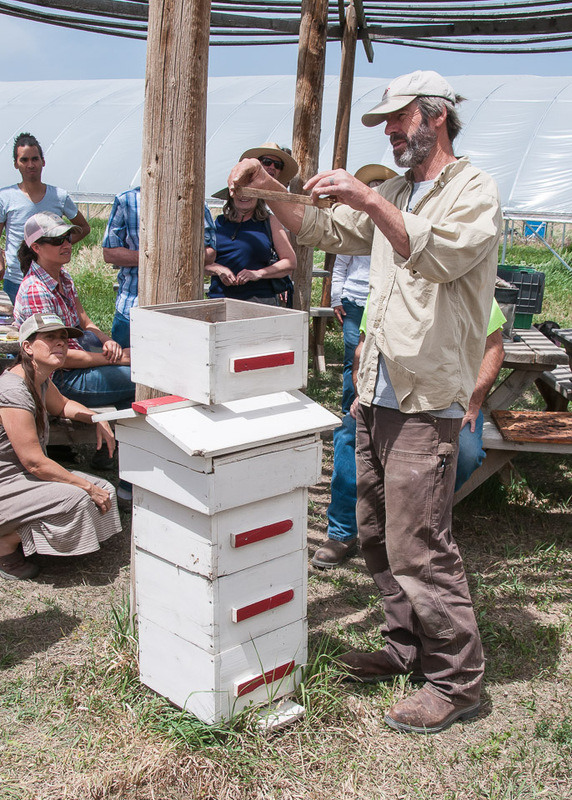 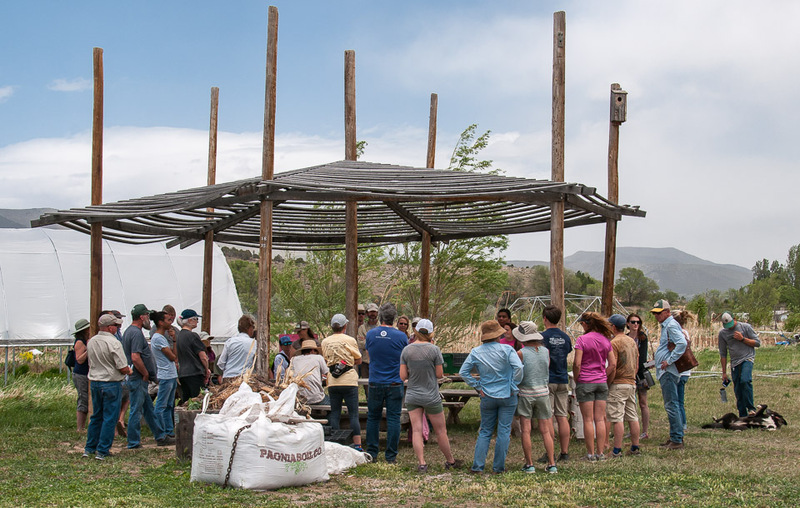 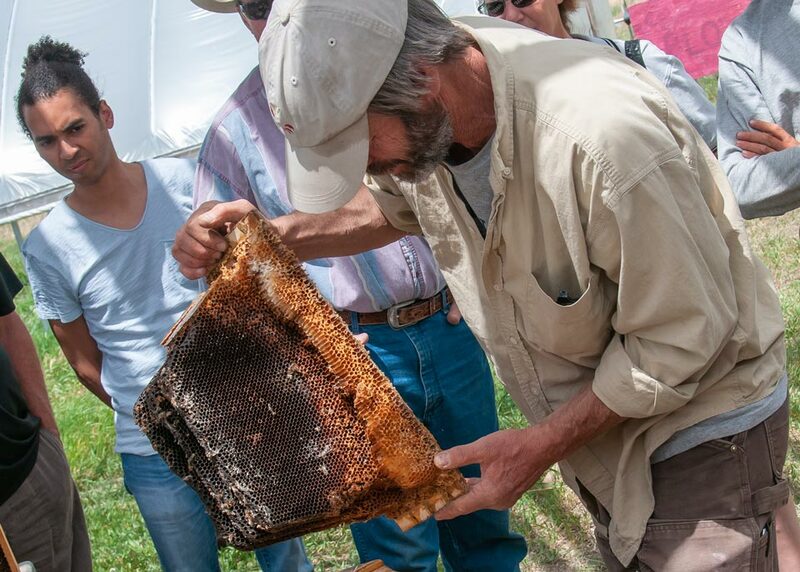 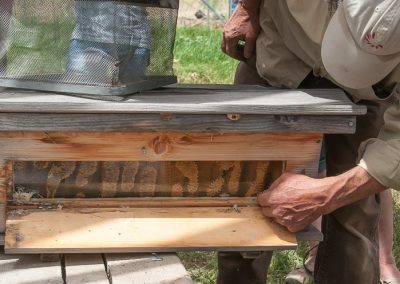 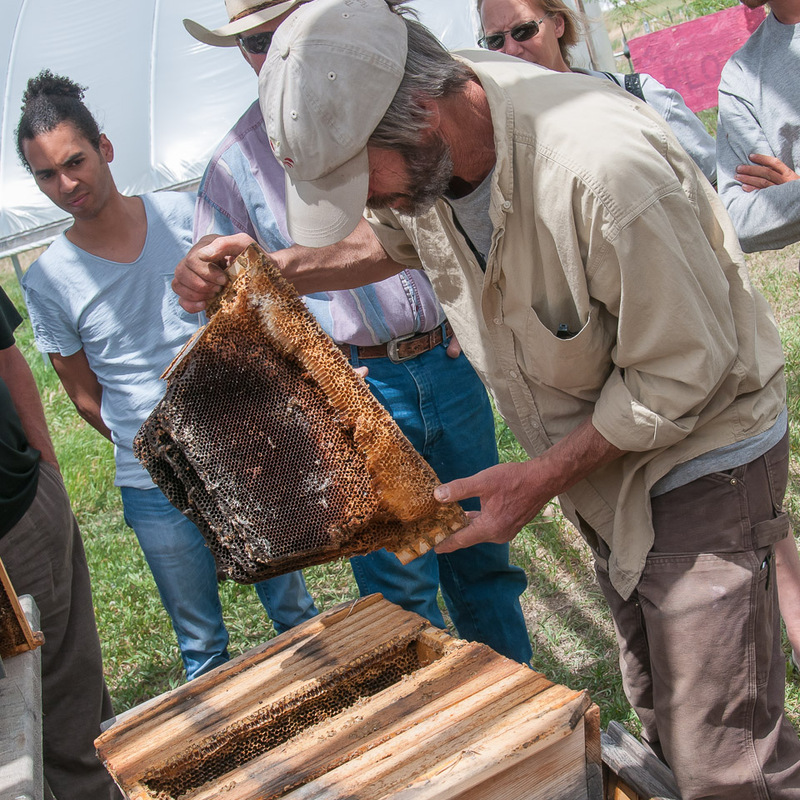 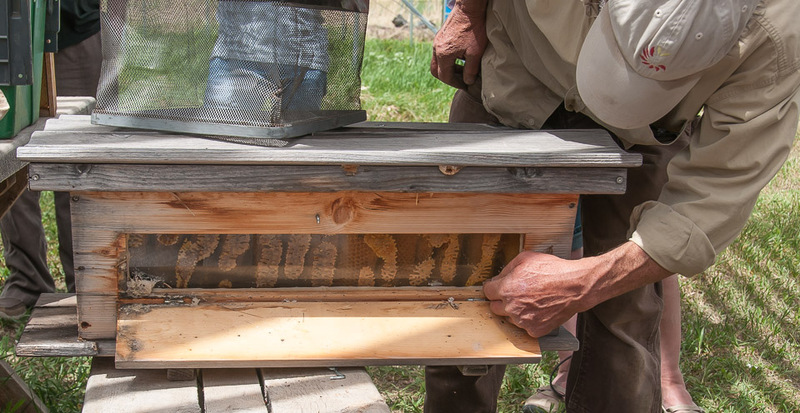 VOGA, along with The Learning Council, sponsored a Beekeeping Workshop at Thistle Whistle Farm on May 11, 2018. 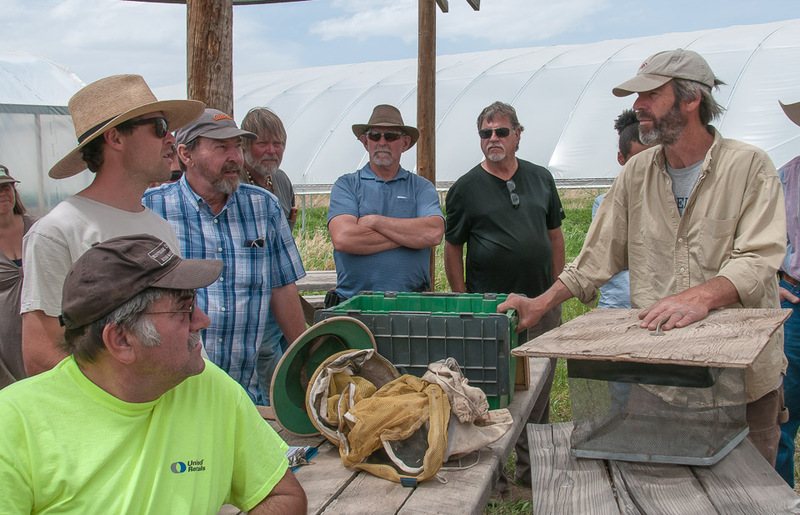 It was well attended, and the attendees participated by asking questions and offering observations. 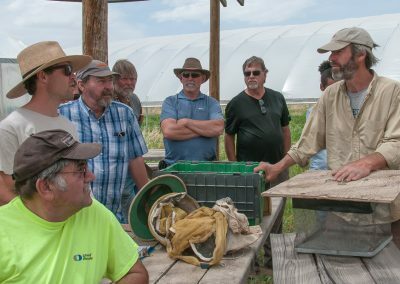 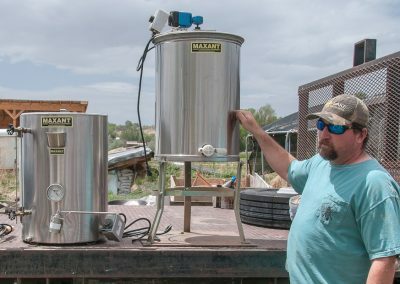 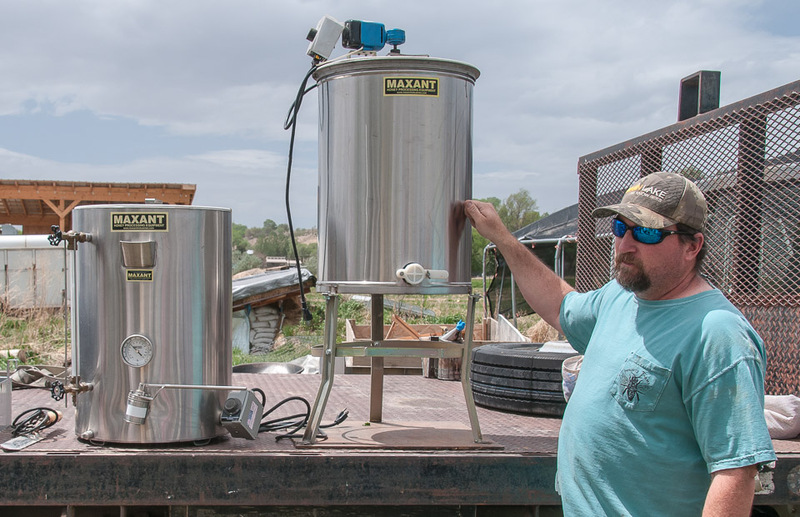 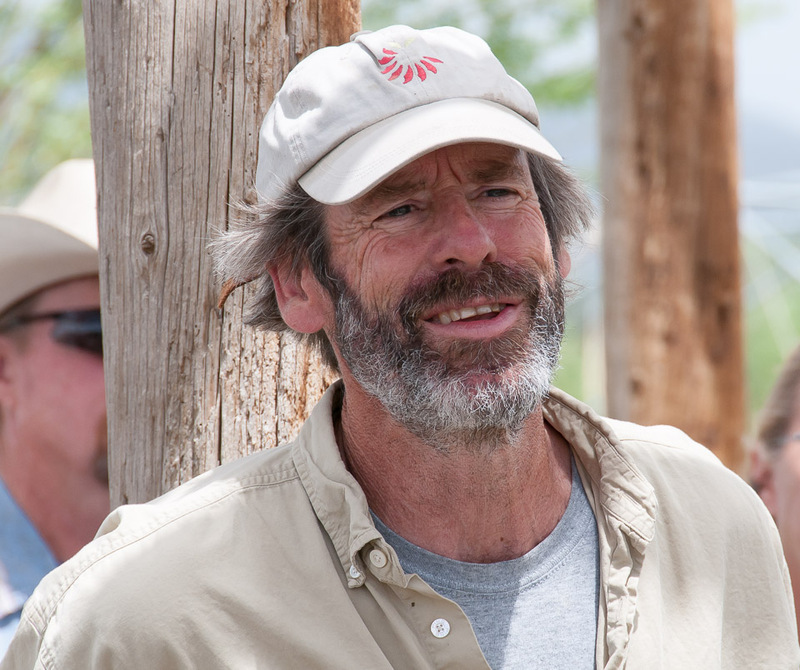 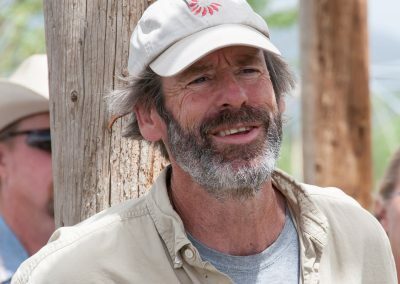 People who attended came from the North Fork Valley, Delta and even from the Grand Junction area. 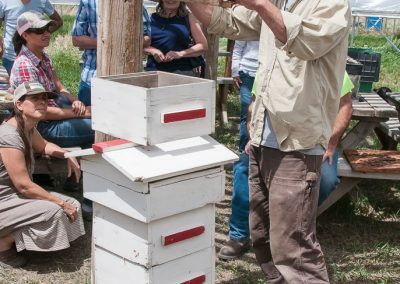 Select an image below to enter a slideshow of the workshop.